Still discussing Malang City, this time will guide you if you want to shop for cheap and complete food staples. Where can you get that? The answer is in Pasar Gadang !. Yaps This market is the main market in Malang, guys, if you go there, surely you will know how the market is. And here is what we will summarize about the Gadang market, what you should know. Pasar Gadang is the center of the staple food sellers, selling their wares to big entrepreneurs, and the purchase price if you buy here is very cheap compared to if you buy it at a retailer, you can also find delicious meatballs here. 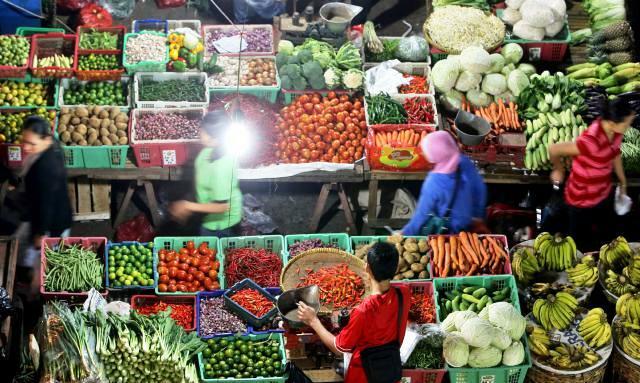 The main market predicate is not enough for this Pasar Gadang. This market has a transportation terminal that connects the southern part of Malang. 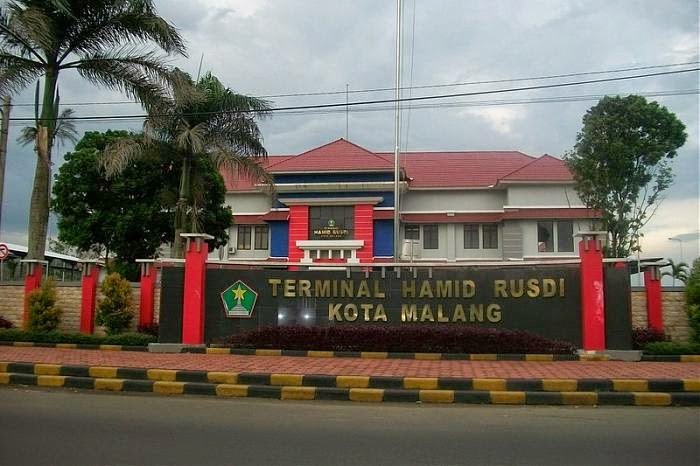 The name of the transportation terminal is Hamid Rusdi, taking the name of one of the local heroes. Aside from being the main market, the gadang market is also close to a number of Islamic boarding schools, say two large huts in Malang, such as the Nurul Ulum Kacuk Islamic Boarding School and the Nurul Huda Mergosono Islamic Boarding School. That's a little info about Gadang Market, is it enough to help you? We really need criticism and suggestions, thank you. 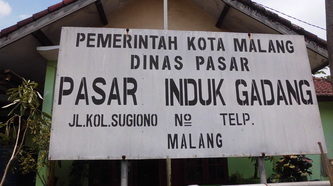 keyword : malang indonesia, pasar gadang, bakso paling enak di malang, pasar terbesar di malang.